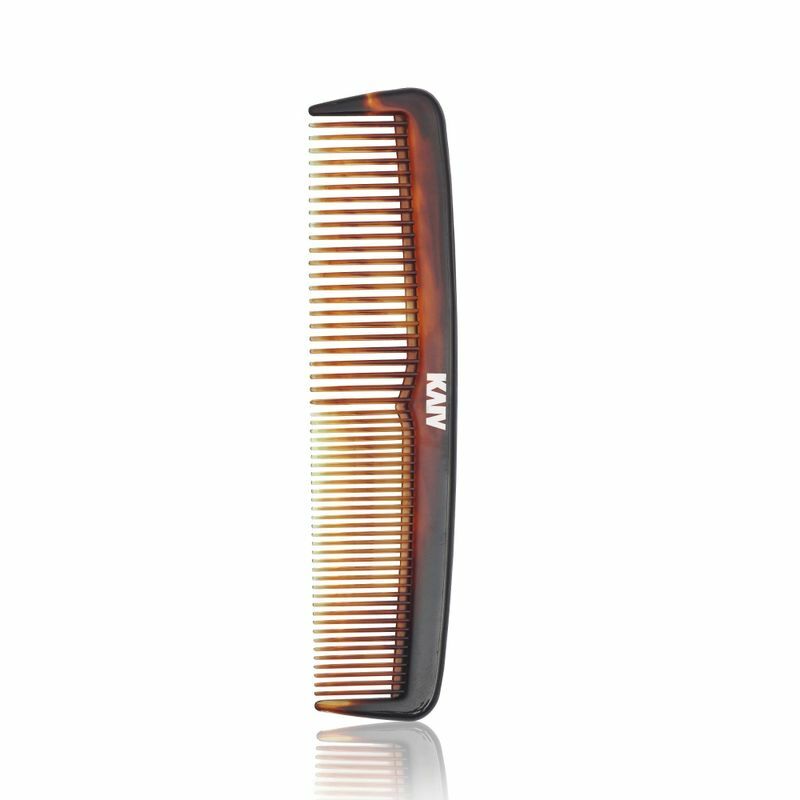 Kaiv Grooming Comb comes with fine teeth that lets you comb your hair without any pain or struggle. It is ideal for any length of hair and massages your scalp. Explore the entire range of Hair Combs available on Nykaa. 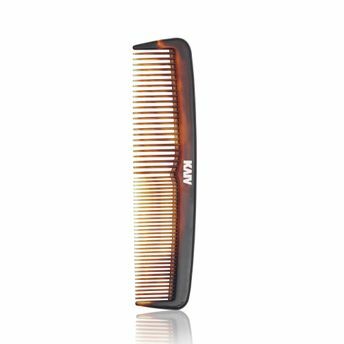 Shop more Kaiv products here.You can browse through the complete world of Kaiv Hair Combs .